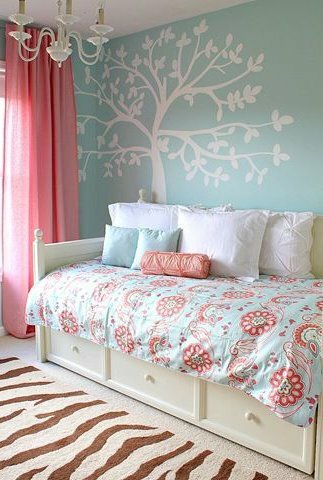 The minute you think about decorating a girl’s bedroom, you might get the colour pink, and many Barbie accessories for their room. 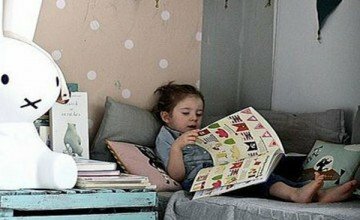 Having the colour pink and fairy tale theme for bedroom of little girls is common and ideal. 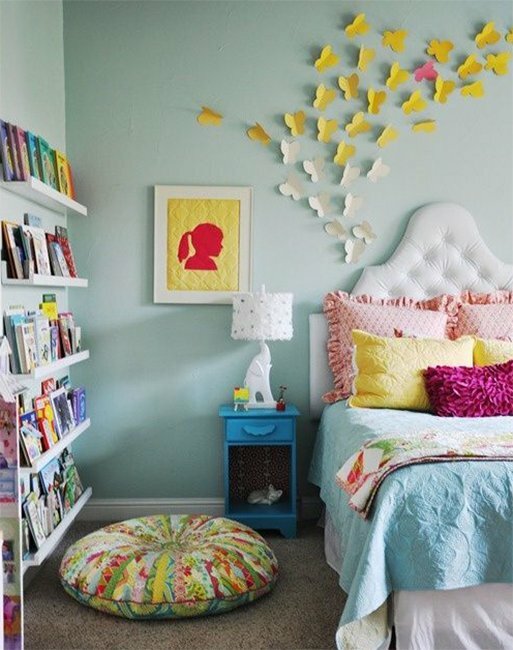 However, girls who are grown up need creative bedrooms that enhance their peace and give them focus and prosperity. 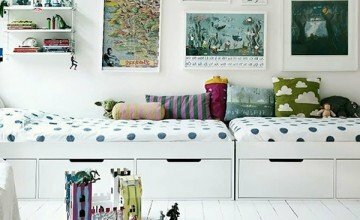 Using a combination colour of pink and many other vibrant colours keeping the base white in colour is a must. You can also use any solid colour they like and use a pastel shade of that colour. 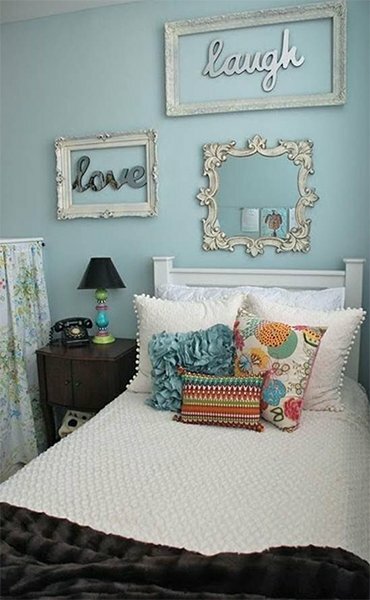 You can use many designs of lovely floral using stencils for wall. 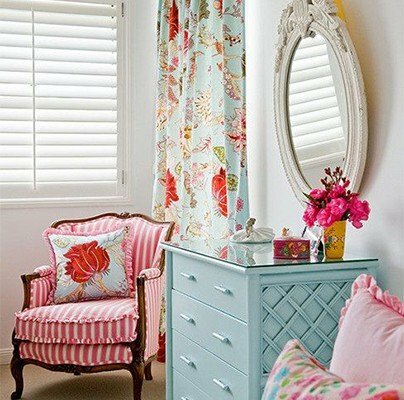 You can use cute cabinets in oval shape instead of a rectangular shape. You can use a camping tent in a corner. You can use interesting table and chair designs made in wood and metal in a vintage look. You can as well use a recliner that is very ornate. Throw pillows in colours purple, red, crème, etc. 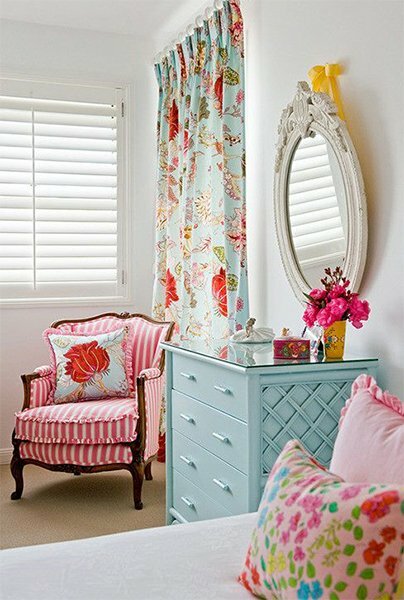 Curtains can be textured in various patterns and satin laces. Also a wooden or glass cabinet for books in the shape of a guitar or any other musical or fairy theme would look great! How to Create a Fantasy Room?